Mac’s been making wines of personality for a long time now. He was one of the first to start playing with sugar in serious Riesling. The experience is paying off with a set of delicious 2018’s. All different with a common thread of region. Tasting these wines, the balance of each shone through along with a sense of togetherness. I found many of the Aussie Rizzas I’ve tried of late to have a primary simple fruit nature. 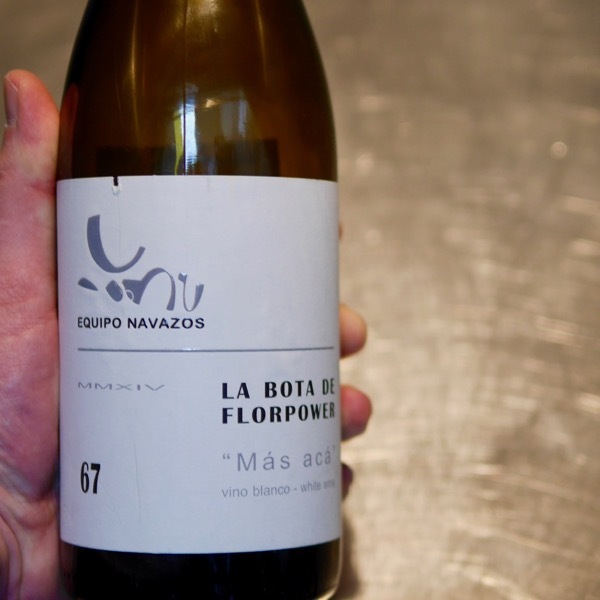 The development of these wines and use of oak for maturation has made them much more complete on release. You’ll find lovely laying of flavours and different yet inviting textures in all. These wines are a celebration of the diversity Riesling styles and just how good they are! If you want to push yourself a bit … and get more pleasure from these wines read on and explore the “Wine Bite – The Balance Factor” below. Riesling remains an incredibly exciting experience from tasting fruit in the vineyard, to the day we press the fruit to old wood, bottling and finally drinking. Every year we seem to be saved by riesling at harvest. It is normally the last fruit to come into the cellar when energy is waning and enthusiasm has settled with the last ferment. Then we get the first pick of Riesling in from the stunning Strathbogie Ranges and we are back to our giggly excited selves. If the piercing fruit quality doesn’t wake the senses then certainly the acid does. All part of the DNA of these amazing vineyards. I bang on about the granite being such a feature of the shape and flow of the rieslings that often I overlook the fruit quality and weight. Sugar is barely perceptible even though we stupidly refer to it on the front labels. This year we have FOUR rieslings. 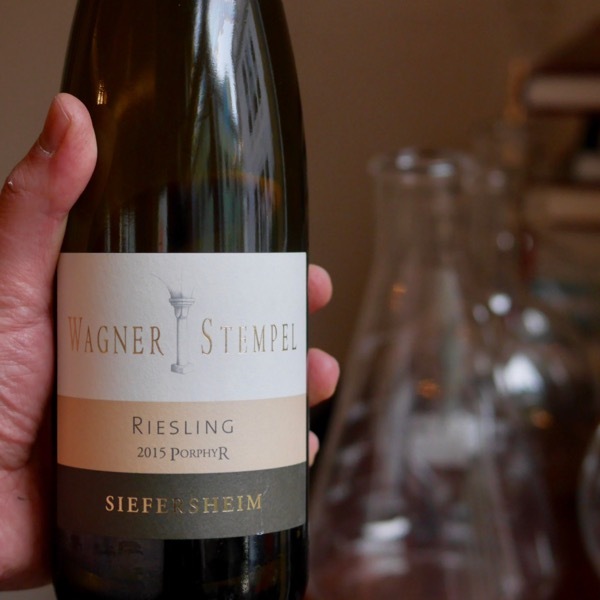 Starting with one of our more textural and balanced Spring Rieslings to date, this showcases the balance of the vintage. Then we step into the oldest vineyard in the region for our RS wines. 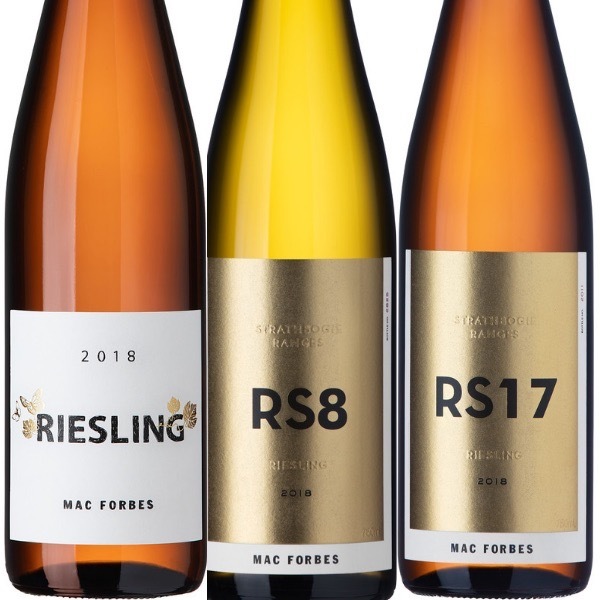 The slightly riper profile of the RS8, the piercingly pure kaffir lime focus of RS17 and finally the incredibly slurpable and yet complex RS89 (Magnum only – Sold Out). These three wines demonstrating great, all made by the same winemaker from the same grape, the same region, and, only 2 vineyards. They are balanced in different ways! 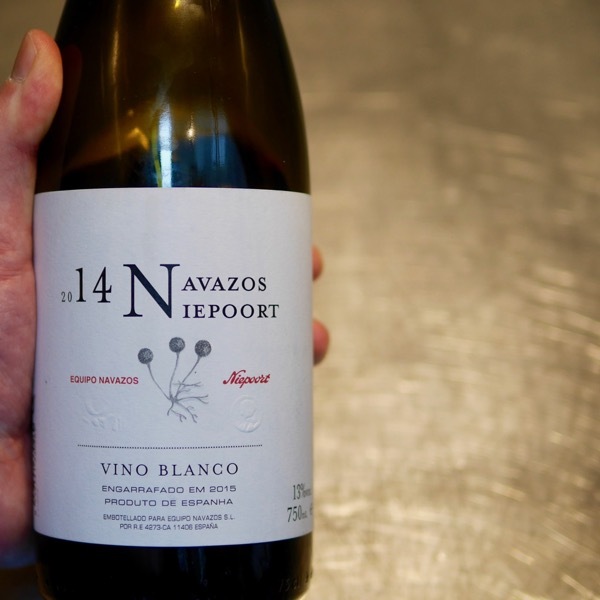 Changes in the sugar, acid, alcohol and ripeness of the fruit flavours contributing to finding the balance. I don’t really care for the numbers, it’s what’s in the glass that matters. In this case, though the numbers add to the conversation. Notice that the higher the alcohol, the less acidic the wine is (with a lower acidity & higher the pH), and the lower the sugar levels. 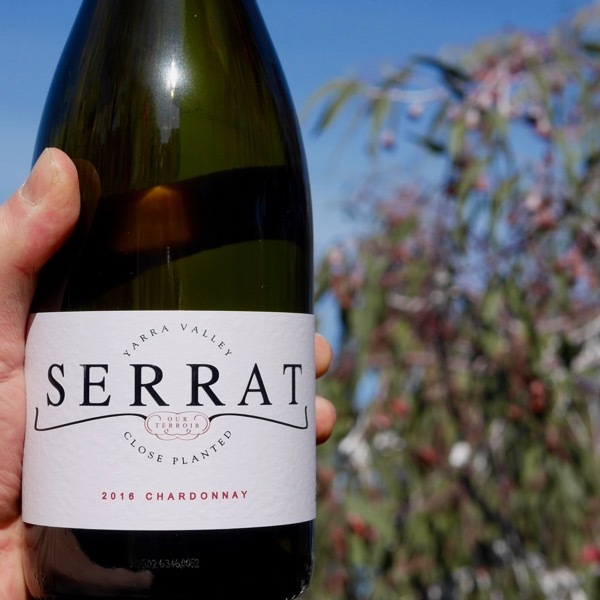 The driest and least acidic wine, the ‘Spring’ has the highest alcohol and riper fruit flavours, and, needs less or no sugar in this case to balance it. The sweetest wine, the RS 17, standing for Residual Sugar 17 grams in each litre is much more acidic with the highest acidity and lowest pH. It needs the sugar to balance the acid. The wine in the middle of the sugar range the RS 8, has an acidity in the middle and alcohol closer to the dry Spring Riesling. Adding more generous fruit, it doesn’t need as much sugar as the RS 17 to balance the wine. The differences between the RS 8 and RS 17 are largely due to picking time with the RS 17 being picked about a week earlier than the RS 8. The sugar level when the RS 17 was picked would have been about 10% lower than when the RS 8 was picked. The lower acidity and higher pH in the RS 8 can also be attributed to picking time. The longer you wait to pick the lower the acidity and higher the pH of your grapes. Mac recommends decanting all of these wine prior to serving. Notice the sweeter they are the cooler the temp. If you want to get the most out the experience taste them all together. At minimum try 2 of the wines together. For a refresher on balance head to the “Wine Decoded Tasting Revolution: Bite 2 – Balance & Complexity”. Watch the video and enjoy. For these wines make sure you focus on the key elements of alcohol, acid, sugar and fruit sweetness. Commenced with a cool Spring, warming up after Christmas. Mid summer rainfall provided the vines with good support through the season resulting in near perfect fruit at harvest. Where in the World is it from?